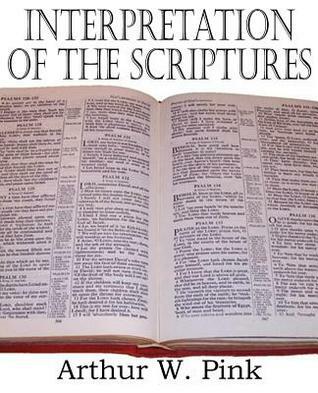 You don’t have to be a pastor to benefit from reading Interpretation Of The Scriptures by A.W. Pink, rather I think all students of the Bible will benefit from reading this classic book. However, the Apostle James did warn that “not many of you should presume to be teachers” because “we who teach will be judged more strictly” (James 3:1). In that light, A.W. Pink directs several of this comments in this book exclusively to those who teach/preach from the Bible. Here are a few of those quotes. To read the other quotes I shared from Interpretation Of The Scriptures, click here. You may also check out my full book review by clicking here.